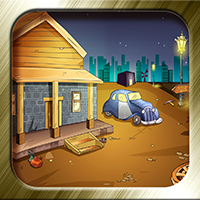 Description: SD Ole Mole Escape Barn is another point & click escape game developed by Selfdefiant for Mousecity.com. Ole Mole got lost in the barn. His sight isn't so good and needs your help solving puzzles and collecting items. Good luck and have fun!